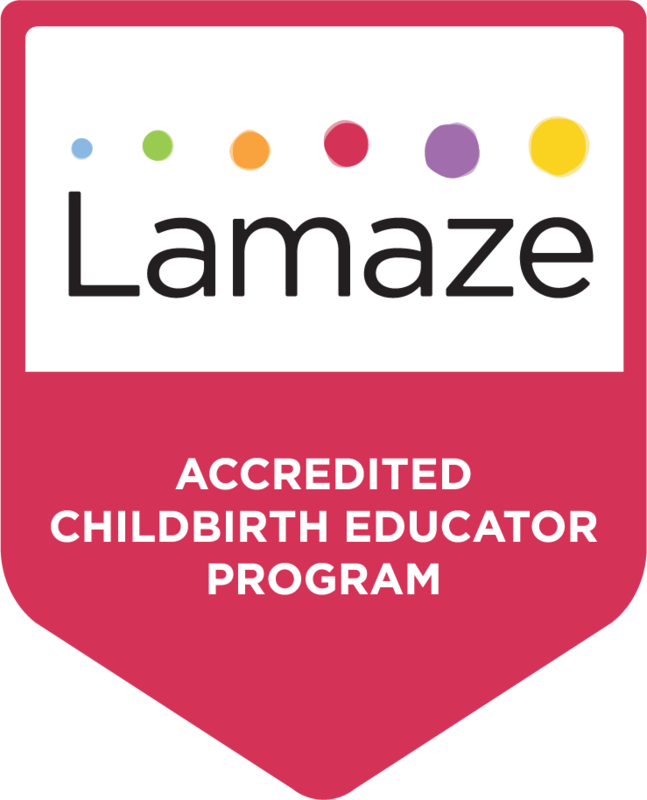 The Birthing Babies VA Lamaze Childbirth Educator Program’s mission is to work with hospitals and birth workers to share the fundamentals of Lamaze and empower women to make informed decisions for a healthy pregnancy, birth, and into motherhood. Program Director Blake Slusser, LCCE, FACCE, started her career with an MA in Political Science and entered the field of childbirth education in 2010, just after the birth of her first son. She became a Lamaze Certified Childbirth Educator in 2012. For six years, Blake directed, designed, and oversaw the prenatal education program for a maternity hospital health system in Virginia before deciding to start her own prenatal education business, Birthing Babies VA LLC. She has a passion for engaging millennial learners, empowering families, and chasing her two lovely little boys. Birthing Babies VA’s three-day seminar includes hands-on examples of how to design and deliver childbirth education based on the most current evidence in a way that is appropriate and engaging to millennial families. Additional focus is given to building and marketing your childbirth program and preparing for the Certification Exam. Birthing Babies VA welcomes new facilitators! 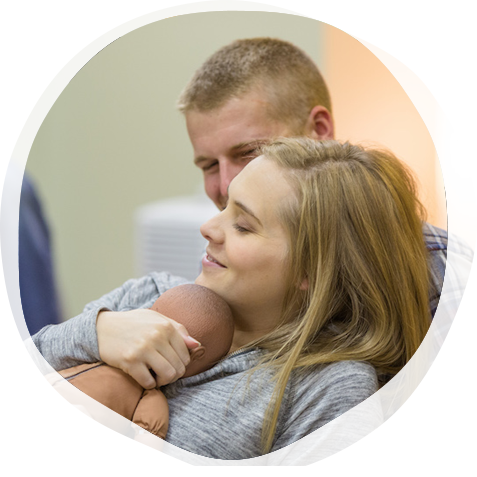 If you are interested in becoming a Program Trainer and would like to train other prospective Lamaze educators, please contact Blake at birthingbabiesva@gmail.com.